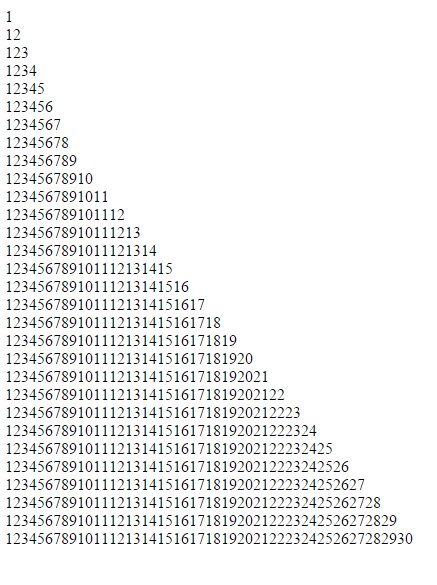 I created another PHP Code to dsiplay a pyramid out of numbers. This program uses two (2) looping statement. In my example, I did used the while and for loop to accomplished this. It is called a nested loop, a loop inside a loop. 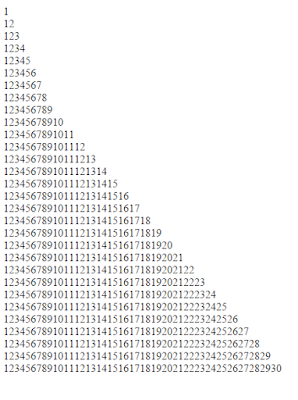 Try Pyramid in PHP here.